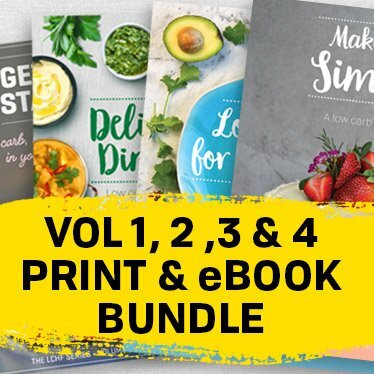 This is a printed hard copy bundle of Volume 1 (Getting Started) and Volume 2 (Delicious Dinners) & Volume 3 (Low Carb for Everyone) and our newest addition, Volume 4 (Making It Simple) our complete LCHF series of cookbooks. 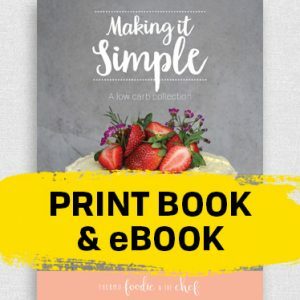 It includes the free eBook for each cookbook. 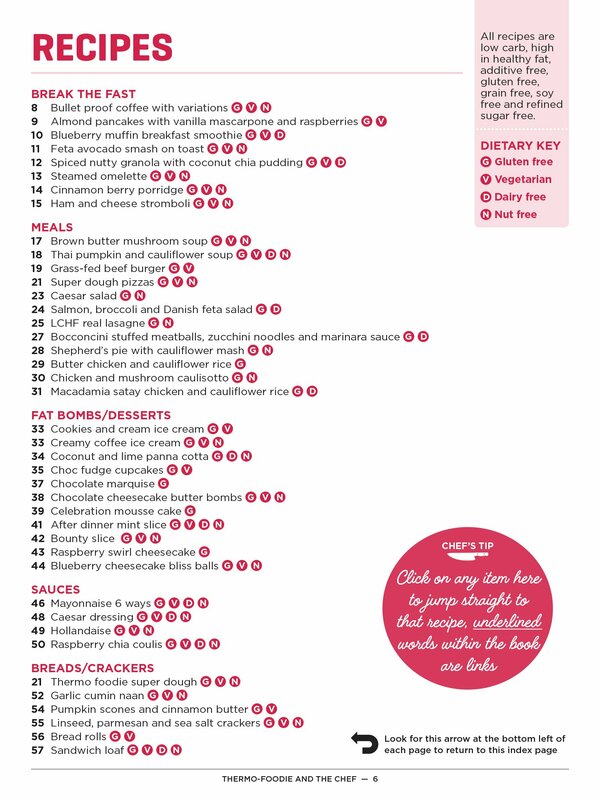 Getting Started contains over 40 delicious, easy and versatile low carb healthy fat recipes. 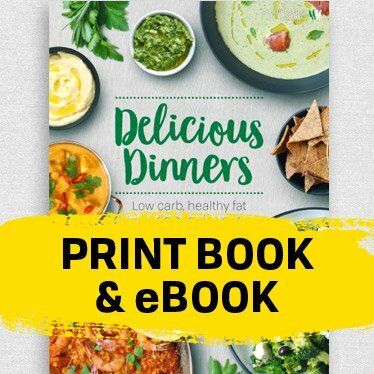 From snacks to main meals to desserts with a variety of options – Print Book + eBook (rrp $30). 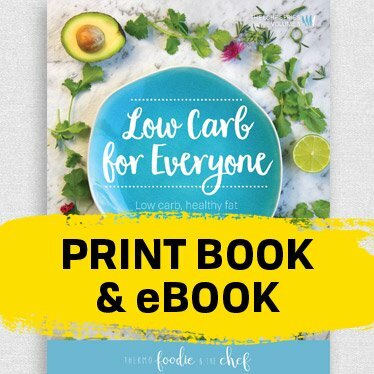 Low Carb for Everyone is a collection of 32 recipes in a beautifully photographed 68 page book, with a bonus addition of 3 weekly meal plans for you to create delicious LCHF meals your whole family will enjoy. 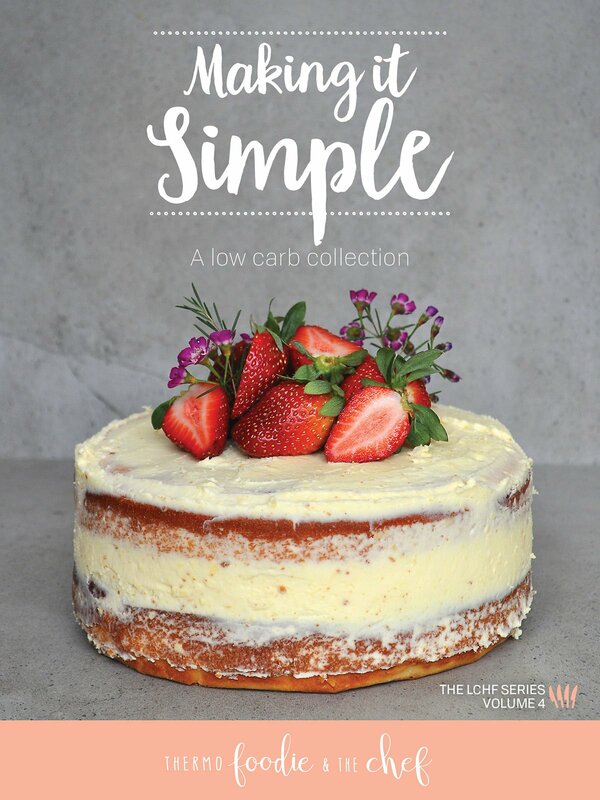 A little something for everyone, with vegetarian, dairy free and nut free options and helpful variation suggestions thoughtfully considered for each recipe. 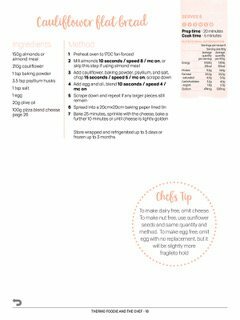 Making quick, versatile lunches, child lunchbox friendly snacks & family favourite dinners that are all low carb will be so easy! – Print Book + eBook (rrp $30). 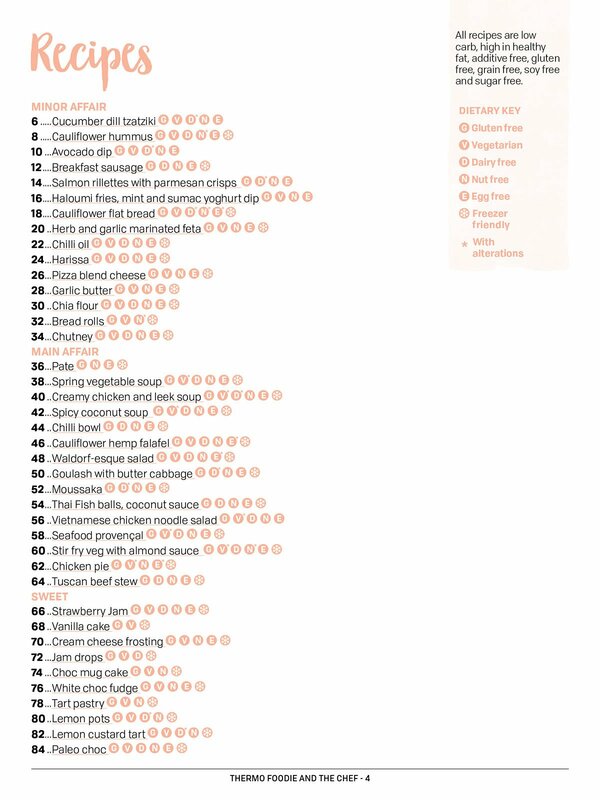 All our recipes have been thoroughly tested and are complimented with full page colour professional photographs. 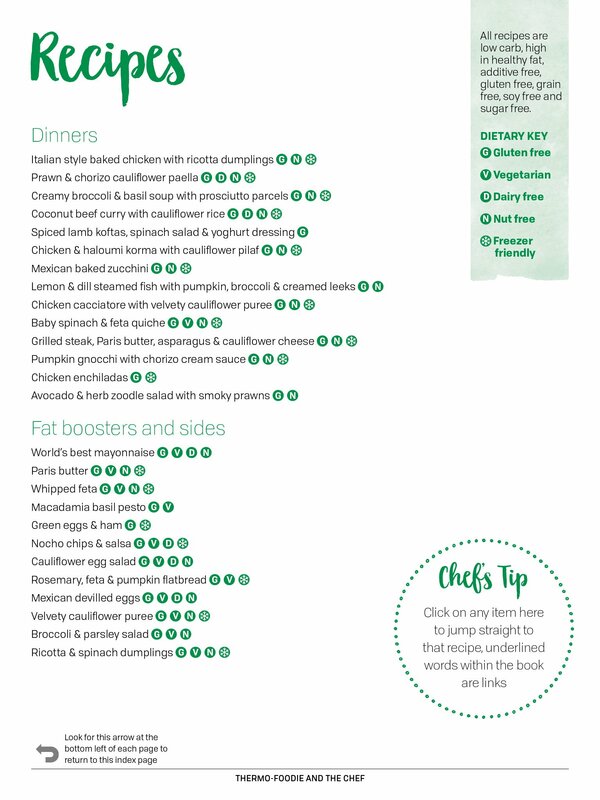 The recipes in our cookbooks are all LCHF, compliant based on Real Meal Revolution’s food philosophy. They are low carb, high in healthy fat, additive free, gluten free, grain free, soy free, refined sugar free and some recipes are nut and dairy free, but most of all – they are filling and delicious! 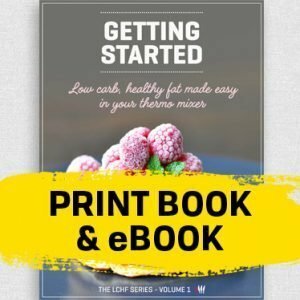 You will receive an immediate download link for all three eBooks within the confirmation email of your purchase. There is also a pdf file to download the conventional cooking method instructions for each cookbook if you don’t have a thermo mixer. 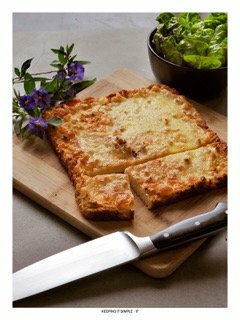 Postage fee is based on location / postcode within Australia.